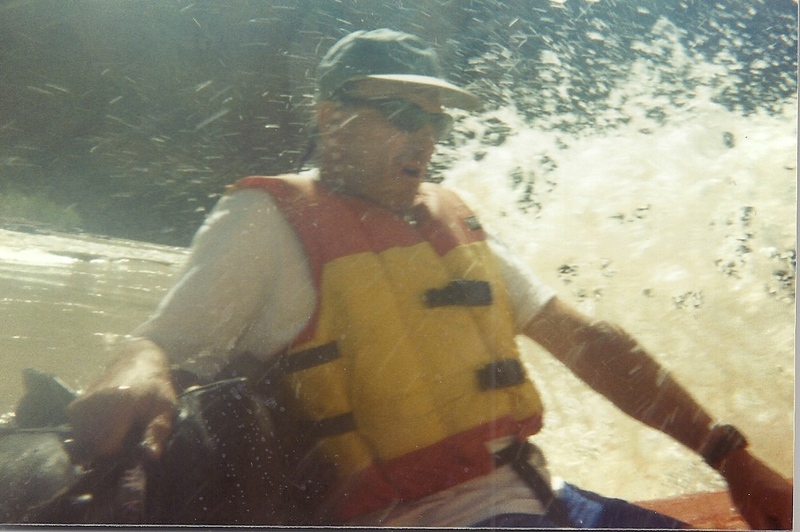 This entry was posted in storytelling, writing and tagged adventure, Arizona, Colorado River, Grand Canyon, rafting, vacation by Margaret French. Bookmark the permalink. Wonderful story! You are brave and quite accomplished. I can only imagine the feeling of accomplishment at the end. Katie hikes part of the Appalachian Trial for a week in the summer. This year will be her third trip. I’ve been at the meetings where they discuss bathroom issues. It isn’t easy. When Katie goes she has to carry all of her stuff on her back and they pack everything out that they brought with them. I figure you did this too. She only wears one daytime outfit and one nighttime outfit for the whole week. That sure was a trial by fire for you and Jay traveling together. Yee HAW!!! You sure are a gutsy broad 🙂 Loved your story, as usual. BTW my family has been to Lee’s Ferry. Our float trip from the Glen Canyon Dam ended there. We thought it odd that a place with a parking lot and a motel down the road had a name — naive city folk, I know. A friend of mine has a shirt which has embroidered on it, “PEI Dirt Shirt”. It is dyed with the red mud of Prince Edward Island, and, in case the color fades, it came with a package of PEI dirt to use to restore the color. So if you still have any of that Colorado River Mud dyed clothing, wear it proudly! I don’t think there’s anything as good as dealing with a difficult adventure to test whether two people will be able to live together, and to teach them how. May you and Jay have many more happy adventures! Hi Margaret, just back from the West – and no email! – I am delighted to find your story of our river adventure. Brings it all back so vividly! Thanks for that memory jolt! I can’t tell you how glad I am that – not being naturally outdoorsy – I/we had the courage to do this trip and survived it so well. So true, I too, enjoyed this once in a lifetime experience, and you’ve captured it so well, the peeing in the river, the isolation with a few people, it’s like the rest of the world just disappeared for that week on the water, and the beautiful, beautiful canyon! my favorite bathroom was once set up in front of an old mine, so if you visited at night, the bats flew over your head, but since it was a little hike up from the camp, the view was gorgous sitting there!